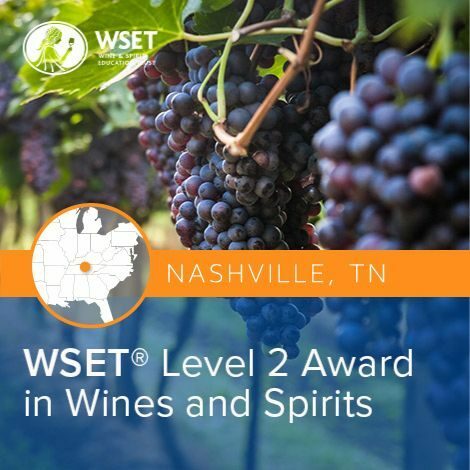 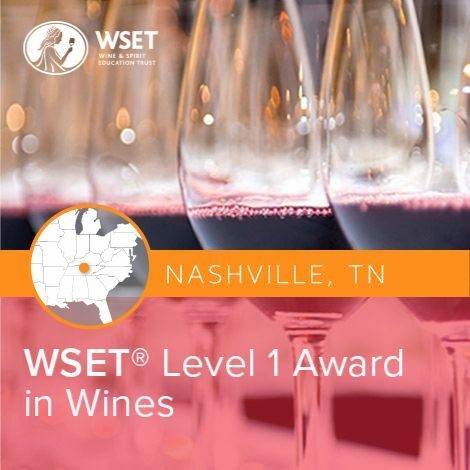 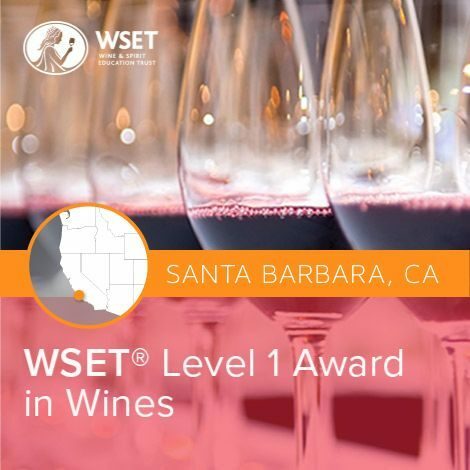 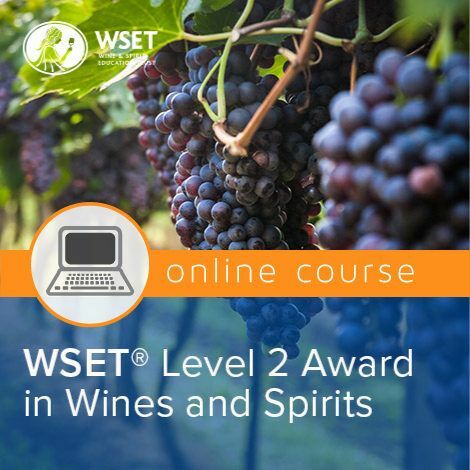 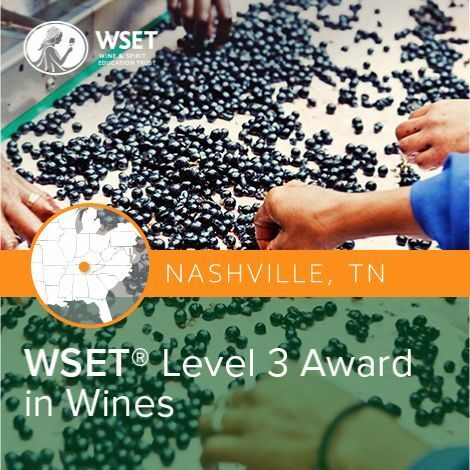 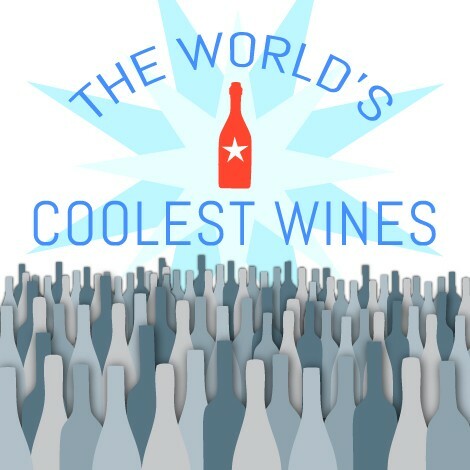 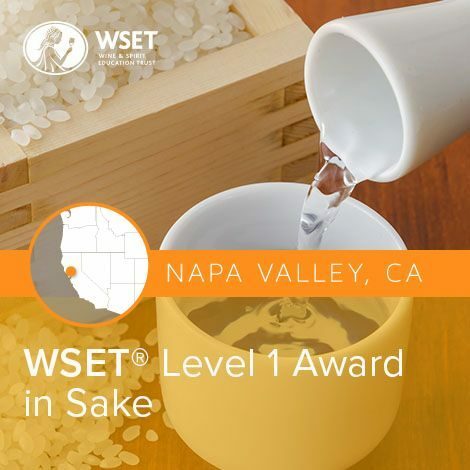 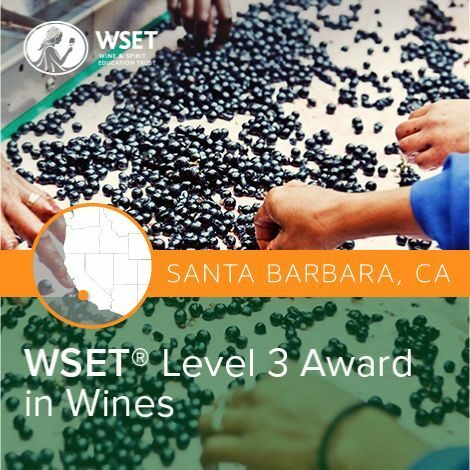 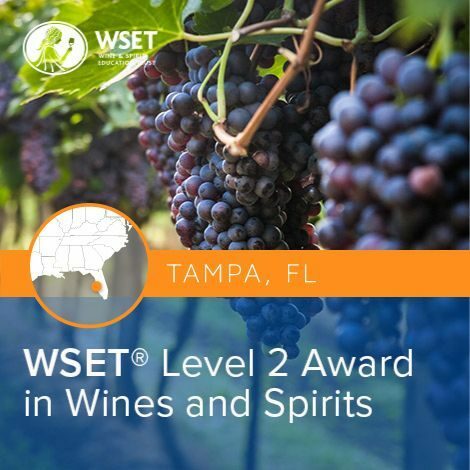 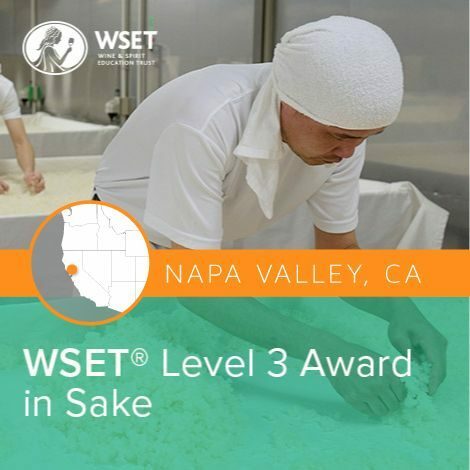 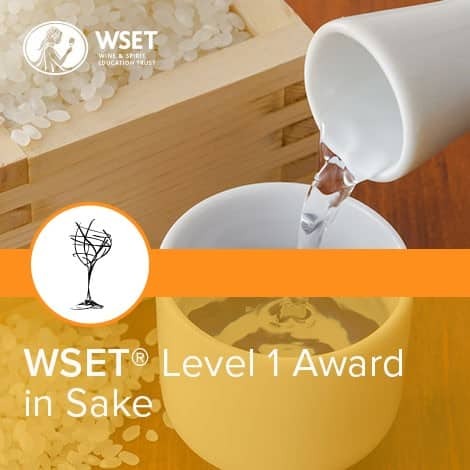 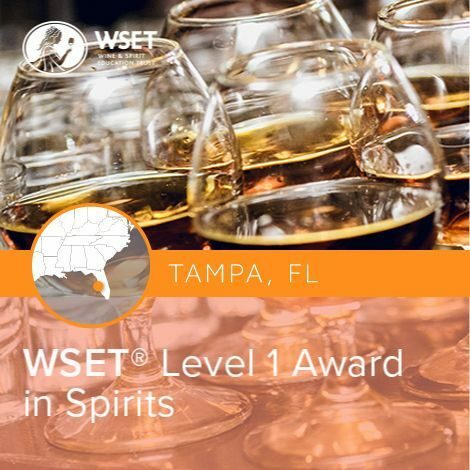 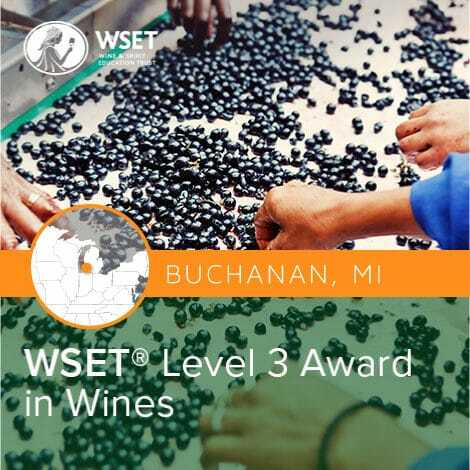 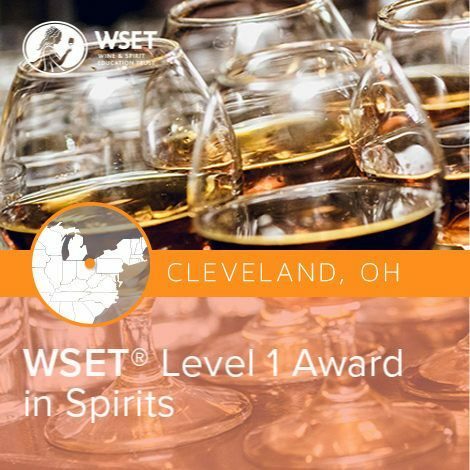 The Wine and Spirit Education Trust (WSET) provides high-quality education in wines and spirits to more than 72,171 people every year around the globe making it the biggest and most respected wine education and certification organization of its kind in the world. Established in London in 1969 and currently offering its prestigious wine courses in over 73 countries and 19 languages it has become the foremost international organization in the field of wines and spirits education with over half a million individuals having completed a WSET qualification. 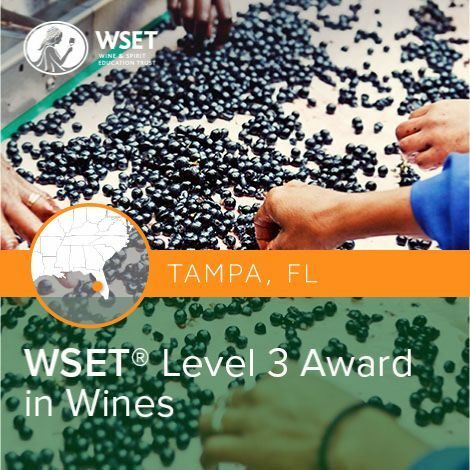 In 2015, their efforts were recognized with a Queen’s Award for Enterprise in International Trade. 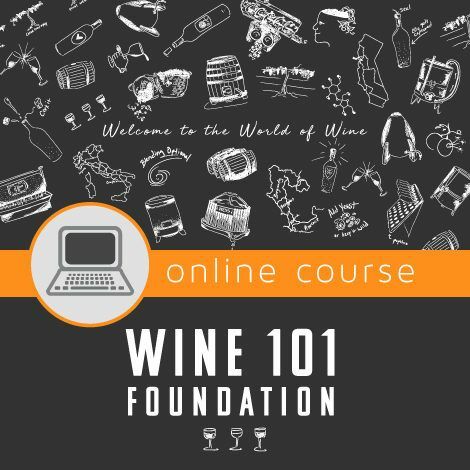 An excellent way to jump start your career in wine. 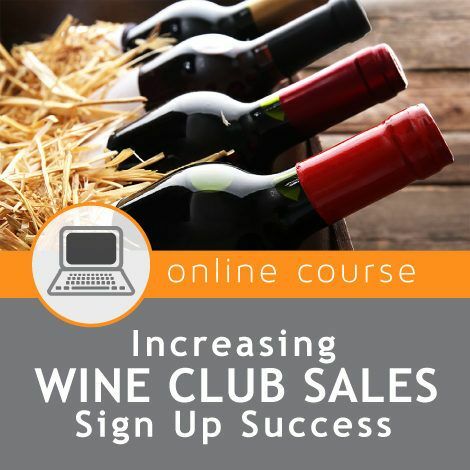 or to boost wine confidence for hospitality, retail or other front-of-the-house positions in the industry. 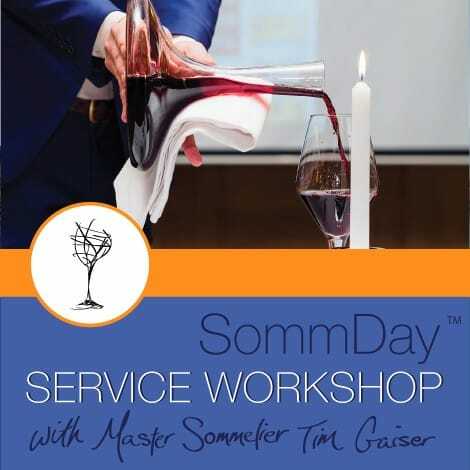 Ideal for restaurant servers without prior, formal wine education. 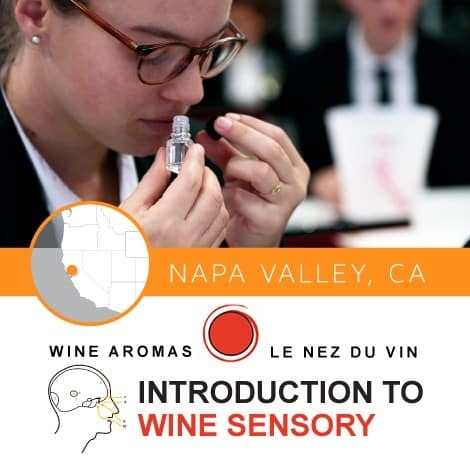 Students will also gain insight into wine and food pairing techniques. 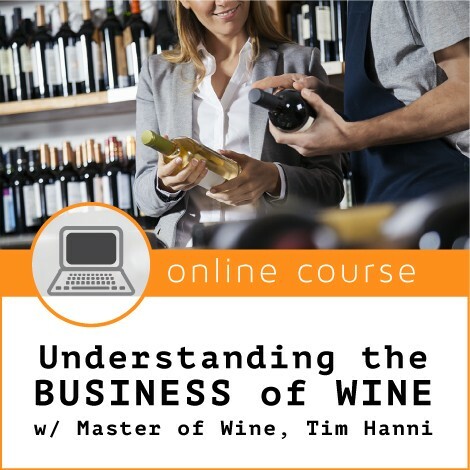 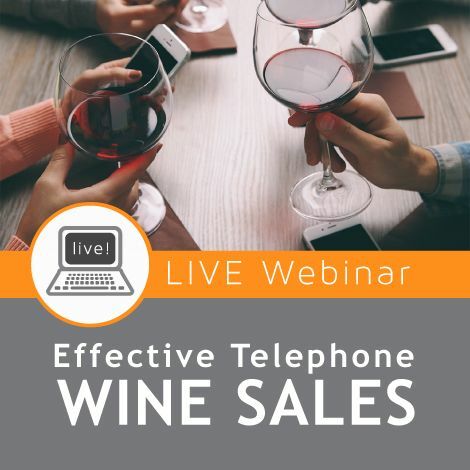 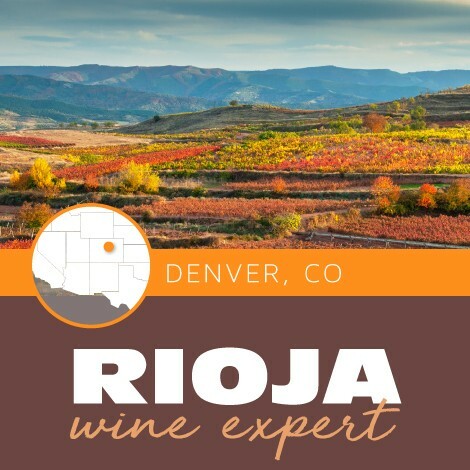 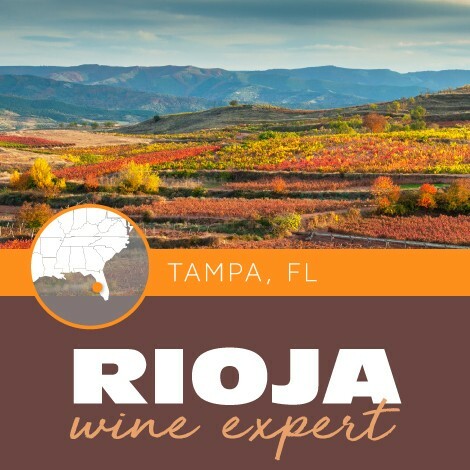 Perfect for those entering the wine business or for those who want to know more about one of their favorite beverages. 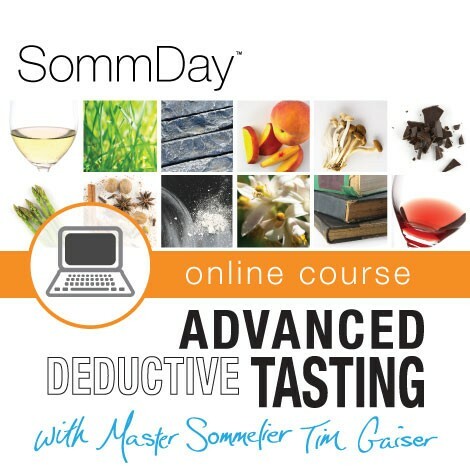 This is a single day, 8-hour class. 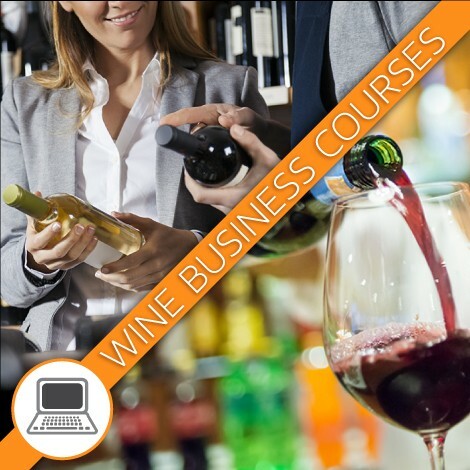 All course materials and textbooks, including any test fees, are included. Level 2 Award in Wine: This qualification covers the key grape varieties grown and the different styles of wine produced around the world as well as the production of spirits and liqueurs. 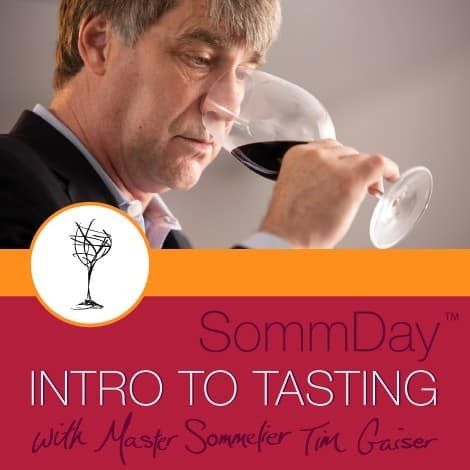 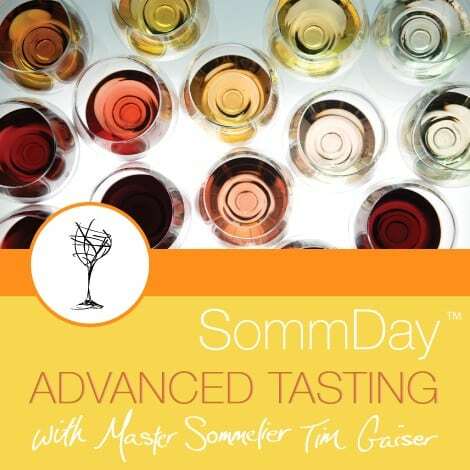 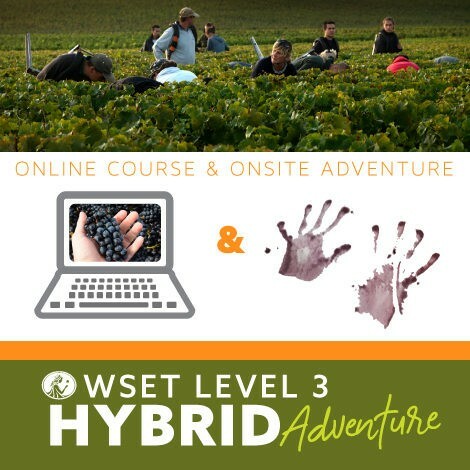 During class, students will be taken through a guided tasting of wines and taught the WSET systematic approach to tasting wine that will let you access wines in a structured manner. 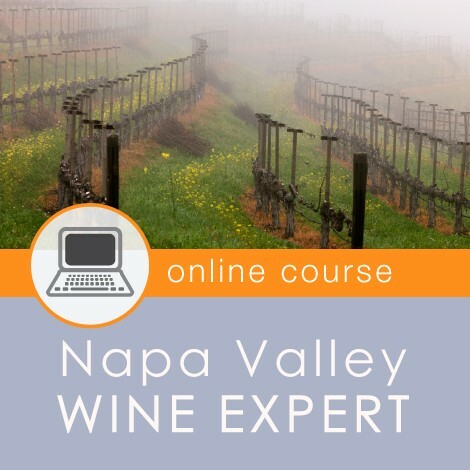 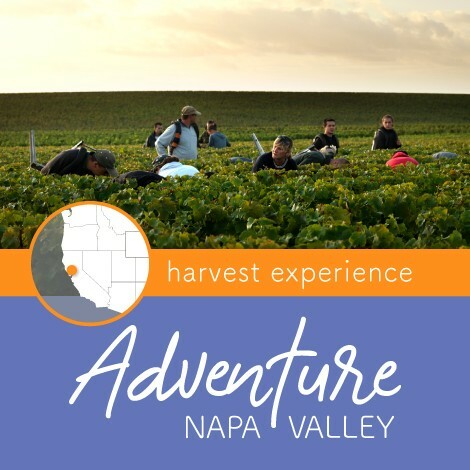 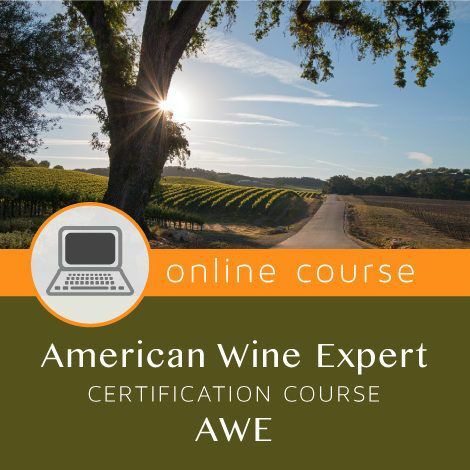 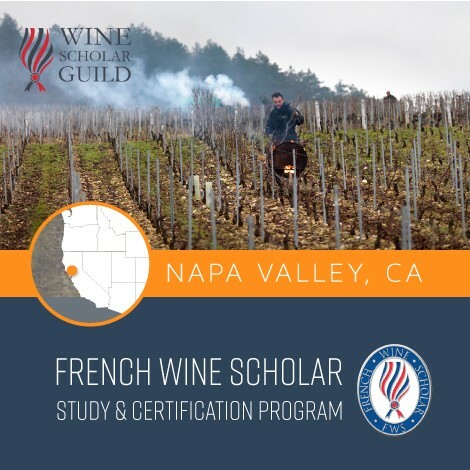 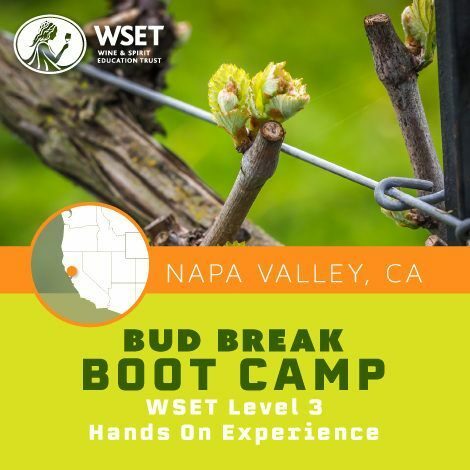 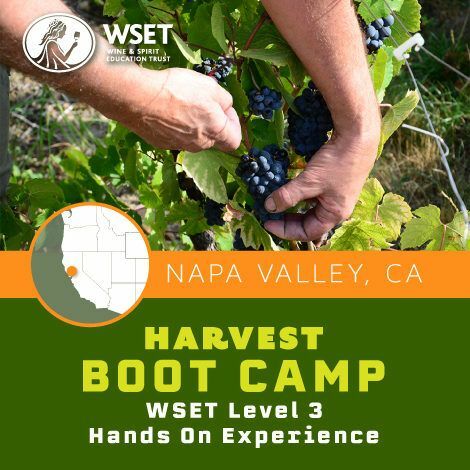 Napa Valley Wine Academy students will receive study pointers on the Level 2 WSET® exam. 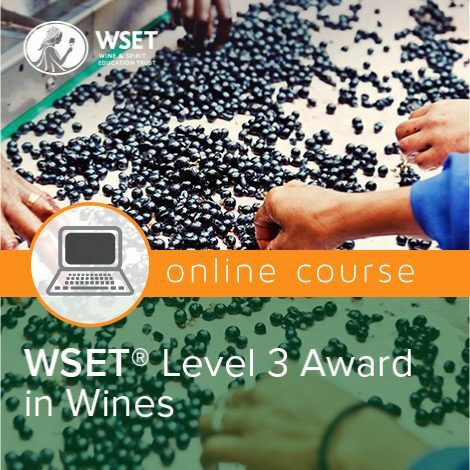 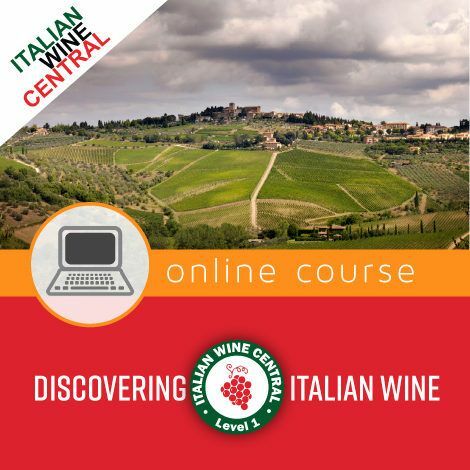 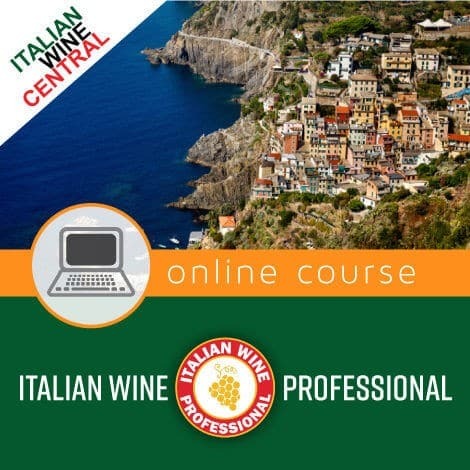 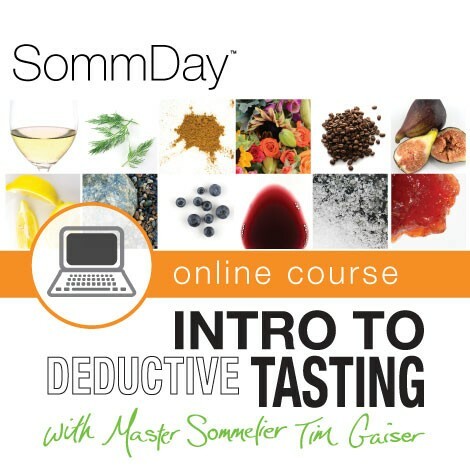 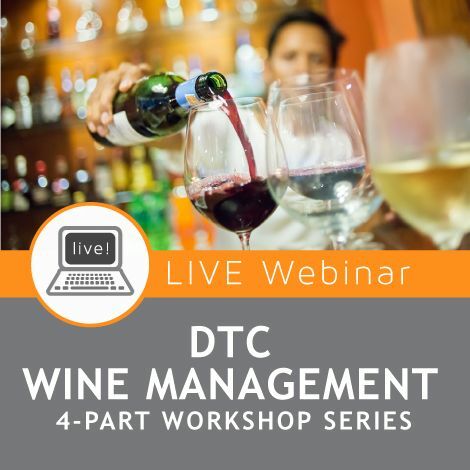 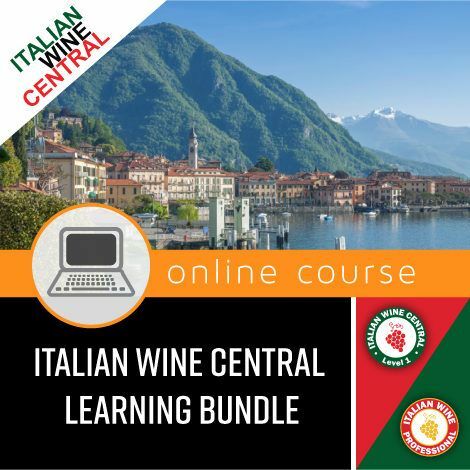 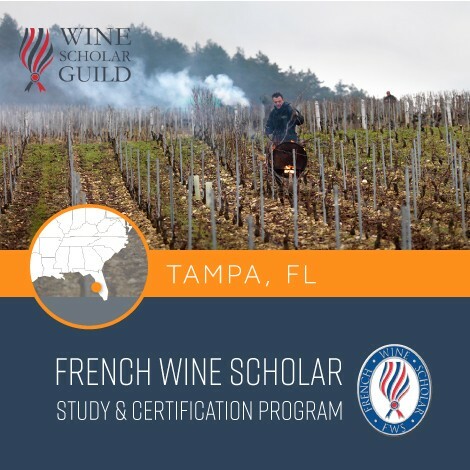 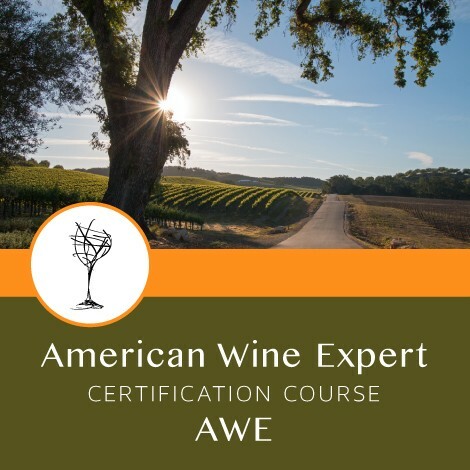 The Level 3 course covers the major grapes and wine styles produced around the world, including what influences the style and quality of these wines and the prices procured for them. 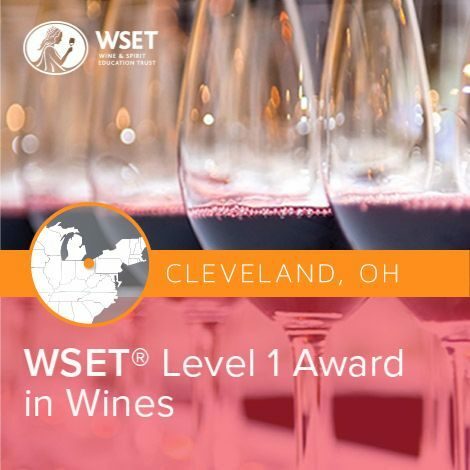 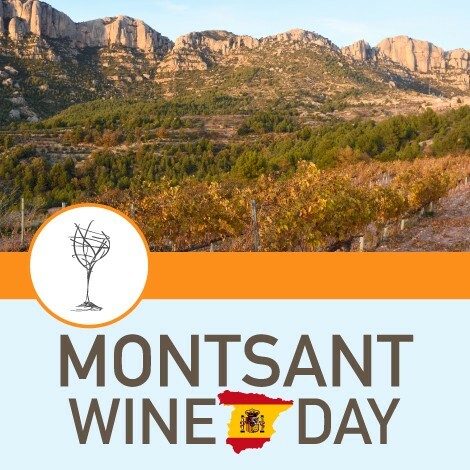 A guided tasting of 80+ different wines – still, sparkling, and fortified – will be conducted in class over the course of 5 days. 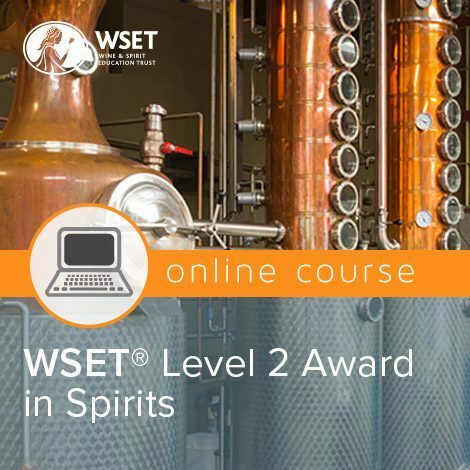 In-depth training on wines, spirits and liqueurs of the world with an understanding of the factors that influence style, quality, and price. 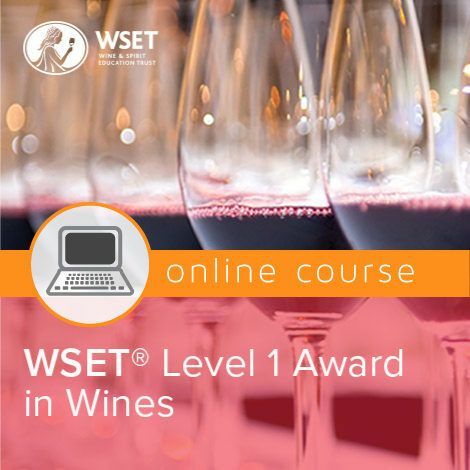 WSET® Tutored tasting of 80+ wines which lets you professionally access wines. 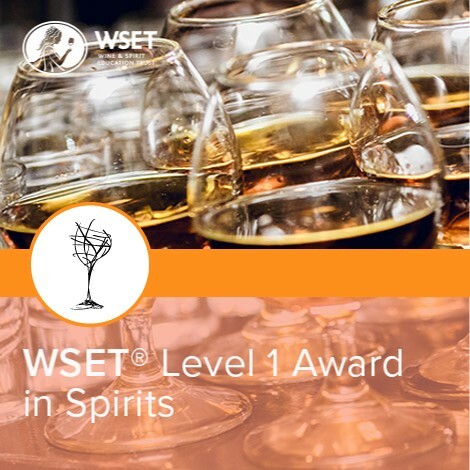 The Level 4 Diploma is designed for those working in the wine and spirits trade who are interested in perusing a career into food and beverage management, brand management, wine buyer for retail or restaurant, sales executive or other professional roles in the wines and spirits industry. This level of study is also suitable for the dedicated wine enthusiast wishing to build on knowledge gained at Level 3 and acquire further expertise in wine tasting. 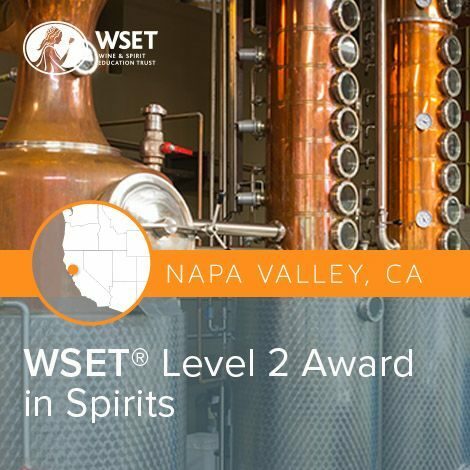 What will this qualification prepare me for? 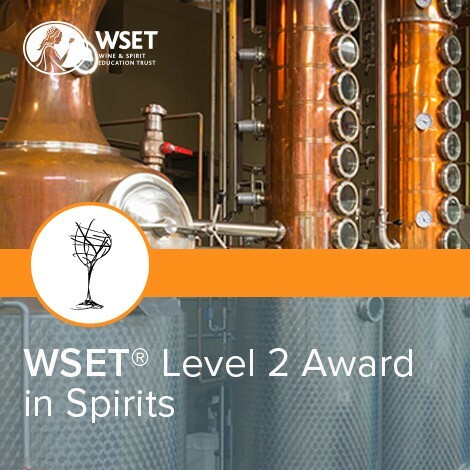 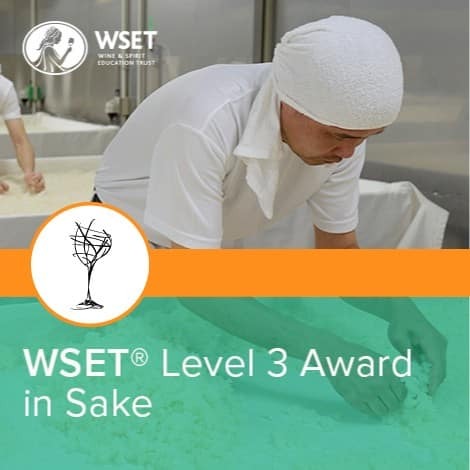 This is the WSET’s flagship qualification, designed to prepare you for senior positions within the wines and spirits business. 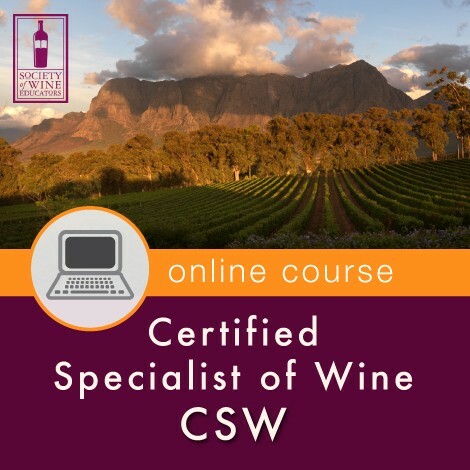 The course aims to not only develop your product knowledge to a specialist level, but will also enable you to acquire skills that will continue to be of use beyond the course and in your personal and professional wine journey. 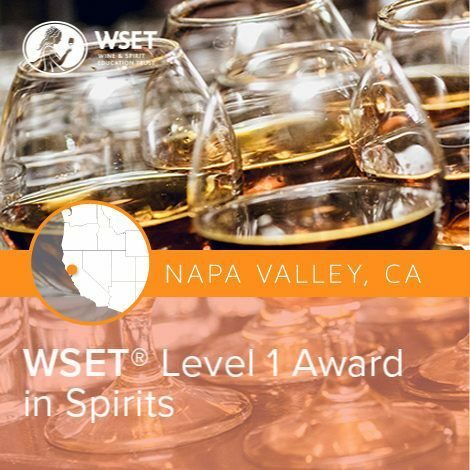 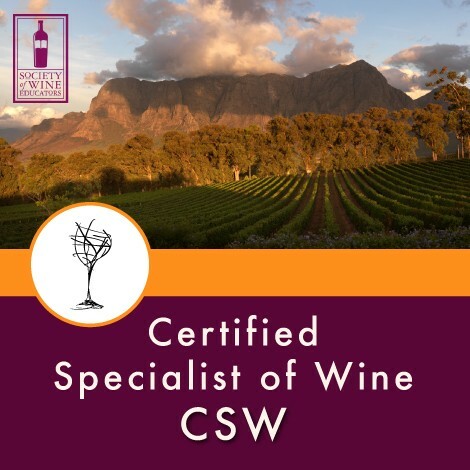 All courses are taught by industry experts, all of whom have up to date knowledge of contemporary and commercial issues related to wines and spirits. 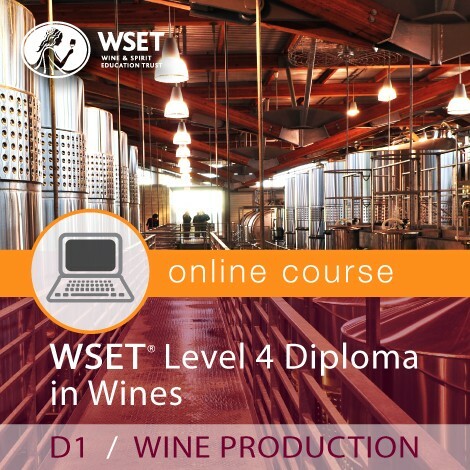 The Level 4 Diploma is universally viewed as a pre-requisite to entry into the Master of Wine qualification. The Diploma qualification is broken down into six mandatory units. 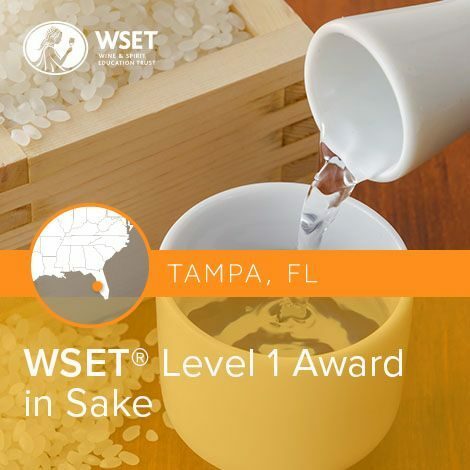 Units 1 and 2 are typically taken first and the other units are taken in accordance with the program being offered by each Approved Program Provider.